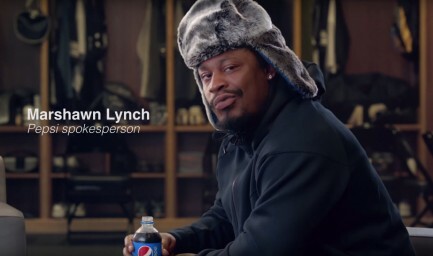 Silence is gold for Seahawks Marshawn Lynch. Domino’s goes big with celebrity endorsers. 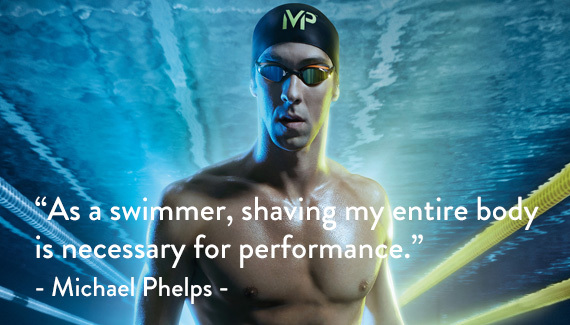 Sponsors coming back to Michael Phelps. 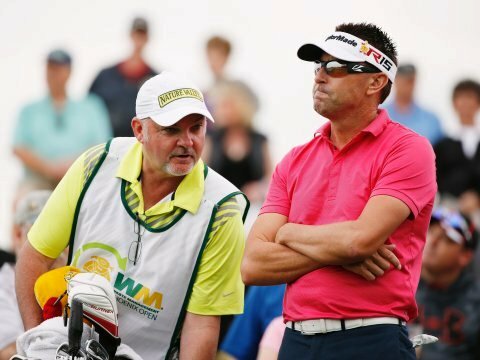 Is bullying reason enough for corporate sponsors to drop PGA golfer Robert Allenby?